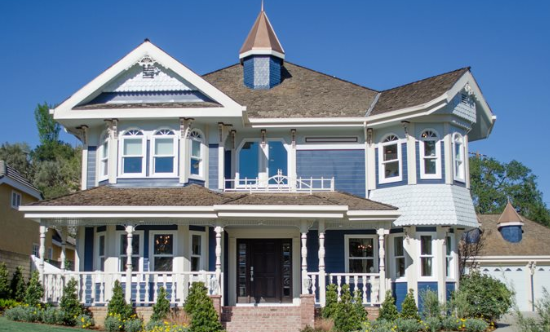 We offer Fypon decorative urethane millwork and moulding for exterior or interior use. Add beauty and lasting style to any home. Match the architectural or historic needs of any project with hundreds of profiles to chose from. Fypon offers lasting performance and minimum upkeep compared to other material. Closed cell polyurethane cannot be penetrated by moisture or insects. Lightweight and easy to work with, Fypon does not require special tools for installation and comes pre-primed and ready to paint. Receive your free professional estimate today! Fill out the information below to receive a professional estimate from our referral service. For more immediate inquiries please give us a call, 314.966.9988.